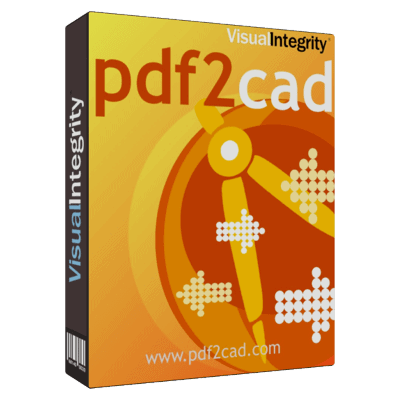 Upgrade any version of pdf2cad to pdf2cad v11. Valid serial number required. Buy your upgrades together and save up to 50%. Volume discounts are automatically calculated as products are added to cart.